Don’t cross Boracay off your summer holiday plans just yet. Despite being called a “cesspool” by President Rodrigo Duterte and being the subject of recent scrutiny thanks to its environmental issues, there are still establishments playing by the rules. Green rules, most importantly. 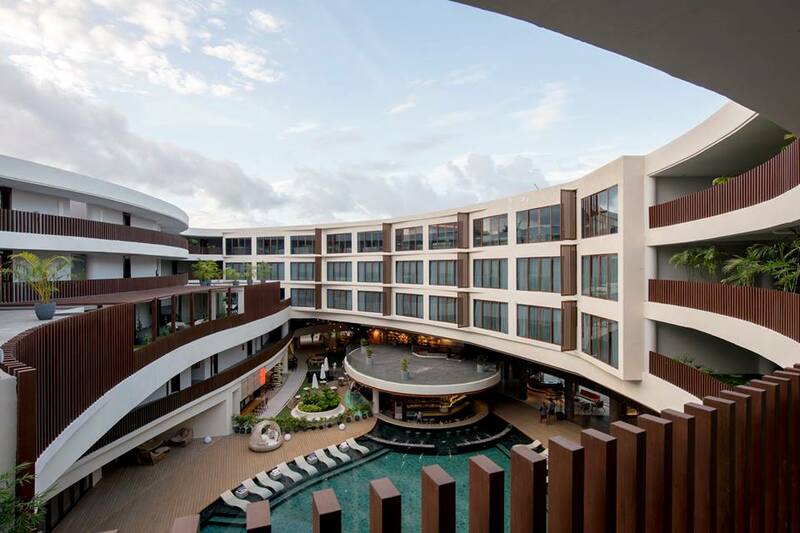 Hue Hotels and Resorts Boracay, a new establishment located at Station 2 of Boracay’s famous White Beach, recently received a sustainability award for the hospitality category from Rethinking The Future (RTF). RTF is an international architecture and design trend hub that puts importance on sustainability. “RTF is working to develop an architectural language that would ‘sustain’ and ‘survive’ the impacts of climate change taking sustainability one step ahead,” according to their official website. The winning design, created by CAZA Architects, aims to “rethink the concept of a boutique hotel and tropical architecture for the 21st century.” The hotel resort’s architecture features circular designs that seamlessly interlock the different areas of the hotel, from its rooms, entertainment areas, gardens, and cafes and restaurants. Hue Hotel also recently released a statement in line with the on-going inspection and investigation of the Department of Environment and Natural Resources (DENR) regarding the island’s environmental issues. Some of Hue’s efforts for sustainability and cleanliness include segregation-disposal of garbage, having their own sewer treatment plant, using 100% LED lights, having a water refilling plant for complimentary drinking water of guests with reusable glass bottles, and using bamboo bicycles and pedicabs for guest transportation to and from the beach. Congratulations to Hue Hotels for not only their design recognition but for their green efforts, as well. 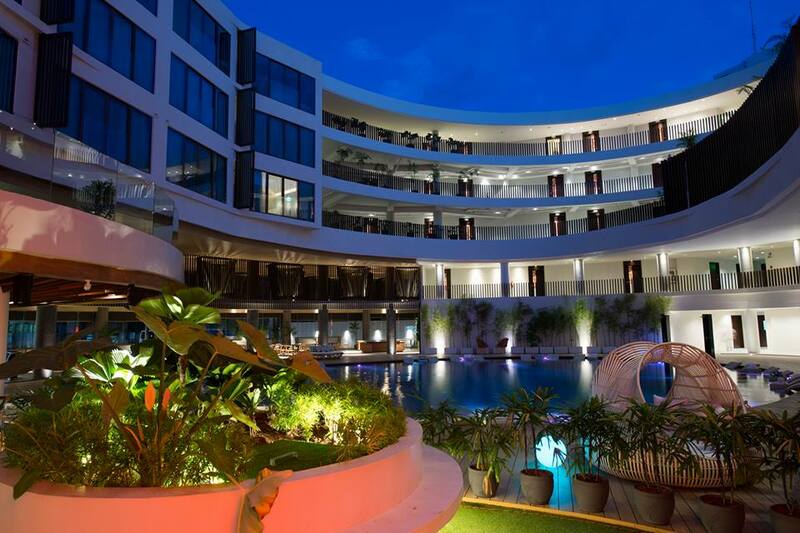 Hue Hotels also houses Station X, a retail complex with restaurant options and boutiques. Check out our Boracay guide for more.